Seagate Cheetah ST3146707FC 10K.7 - Hard drive - 146 GB - internal - 8.9 cm (3.5 ") - FC - 10000 rpm - buffer: 8 MB"
Storage media are needed in any computer system, but must meet special requirements just in business use. Storage media are needed in any computer system, but must meet special requirements just in business use. Hitachi therefore provides the Ultrastar 15K300 to disk with 4Gb Fibre Channel interface to provide the highest possible performance. 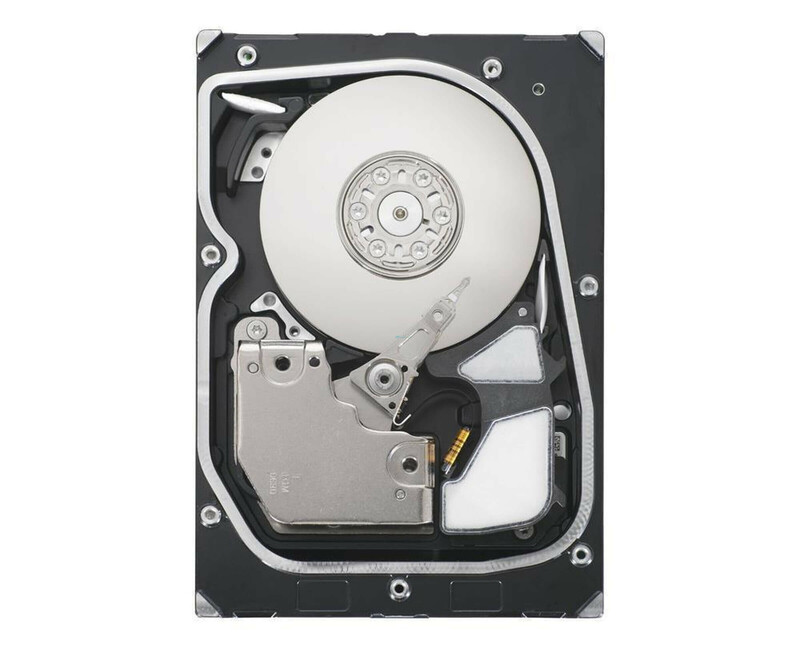 The used hard disk is technically of course, in a fully functional state, so you can use them immediately for repair or expansion. In addition to the performance interface that HGST drive offers HUS153030VLF400 a storage capacity of 300 GB. With a maximum data transfer rate of 425 MB / s, giving you a fast drive that provides the necessary power even in critical applications. Many access are also accelerated by the 16 MB cache on. By creating 15,000 rev / min rotation speed, the FC disk HGST Ultrastar 15K300 is 300GB primarily for servers and workstations. Typically, a drive frame is required for the operation, you can not take from another drive in the system, of course. The latter is particularly useful when you want to replace a defective drive anyway. That Hitachi Ultrastar 15K300 hard drive HUS153030VLF400 has provided for the business area, you can also see on the other properties. So has the RVS (Rotational Vibration Safeguard) reliable operation, even when multiple drives are used in a system and with the TFC-technology will be provided to the media for a constant distance of the read / write head.